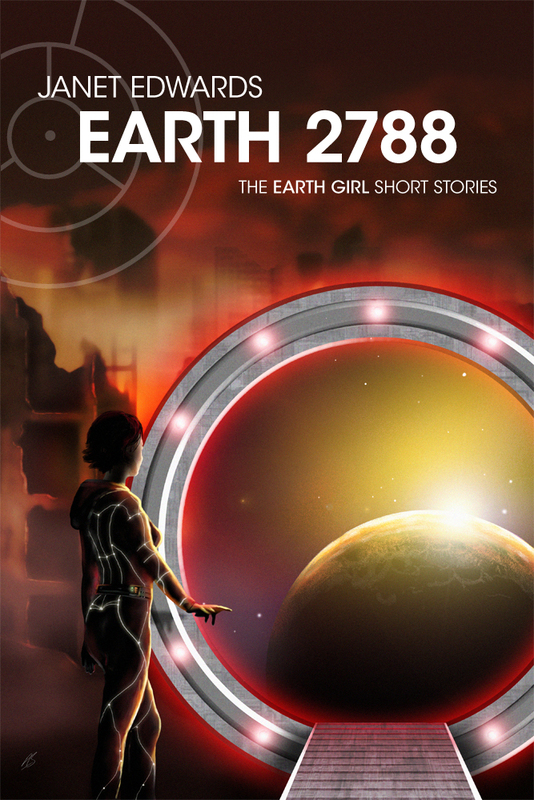 EARTH 2788: The Earth Girl Short Stories is now available on Kindle, iTunes, Nook, Scribd, Oyster, Inktera, Hugendubel, Bücher, and quite possibly a few other places as well. Details of the book and all the links are here. If anyone is waiting for Kobo, I’m expecting that to be available next week. This entry was posted in Uncategorized and tagged New Publications, News, Short stories, UK and Commonwealth News, USA News, Worldwide. Bookmark the permalink.